The US Navy Program Manager, Air Combat Electronics (PMA209) has designated AeroNavData, Inc. as a PMA209 compliant Level 1 data provider. PMA 209 audited our FAA certified LOA data process and determined that AeroNavData’s process and practices comply with the United States Navy (USN) Required Navigation Performance Area Navigation (RNP RNAV) requirements for navigation data and navigation data processing. 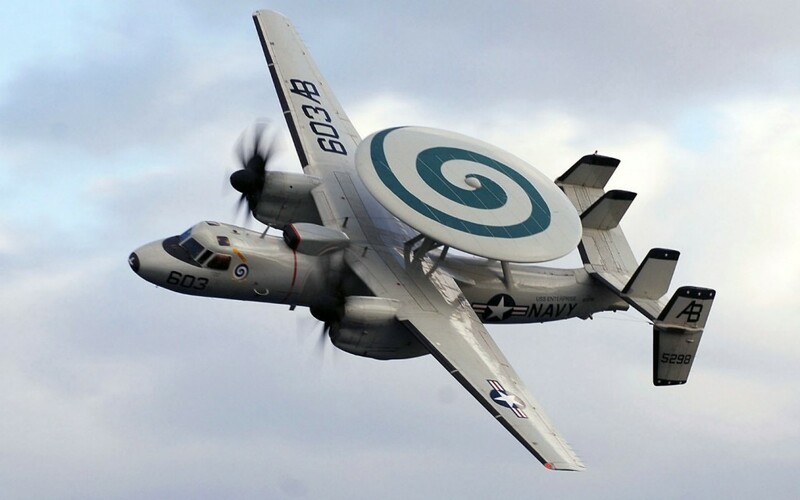 AeroNavData supported the U. S. Navy, Naval Air Systems Command, NAVAIR, and Program Manager Air Combat Electronics (PMA209) by providing them with a certified Navigation Database for use in the E-2D Advanced Hawkeye aircraft during its initial fielding and to support aircrew training. AeroNavData holds FAA Type 1 Letter of Acceptance (LOA) as issued by the FAA Aircraft Certification Office (ACO) on February 18th, 2009. Our FAA LOA certifies our quality assurance, data quality requirements (DQR) and continuous process improvement criteria as reliable and deemed to be the highest of standards. We welcomed and fully supported the Navy’s request to perform an additional audit our FAA Type 1 Letter of Acceptance (LOA) aeronautical navigation data process. While working with the Navy, AeroNavData coordinated closely with them to ensure that all requirements were fully captured and were entirely compatible with the LOA Type 2 data quality requirements documentation. Verification and input of all supplemental aeronautical information that is used in the design of each procedure. Utilization of DO-200 qualified tools to ensure quality coding of all supplemental and procedure data. Delivery of ARINC 424 navigation database, on a 28-day cycle.